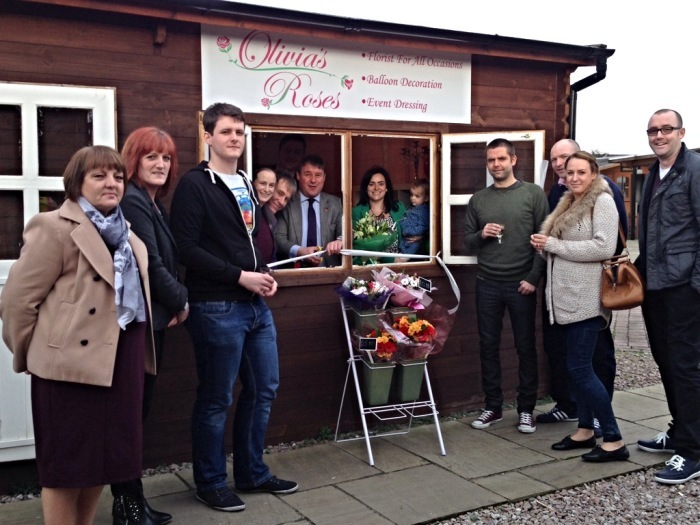 Mark performing the opening ceremony of Olivia’s Roses, a new flower shop which opened at the View Garden Centre on the Old Chelmsford Road, Rawreth. 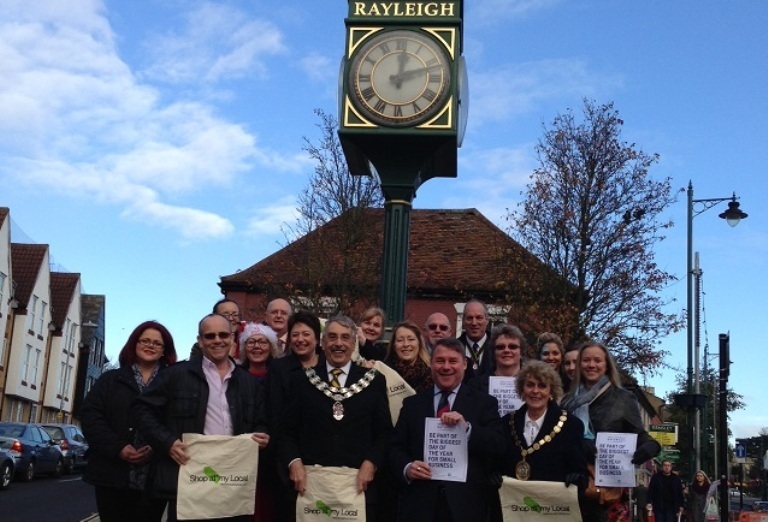 Mark pictured with local councillors and representatives of small businesses in Rayleigh, showing their support for Small Business Saturday. 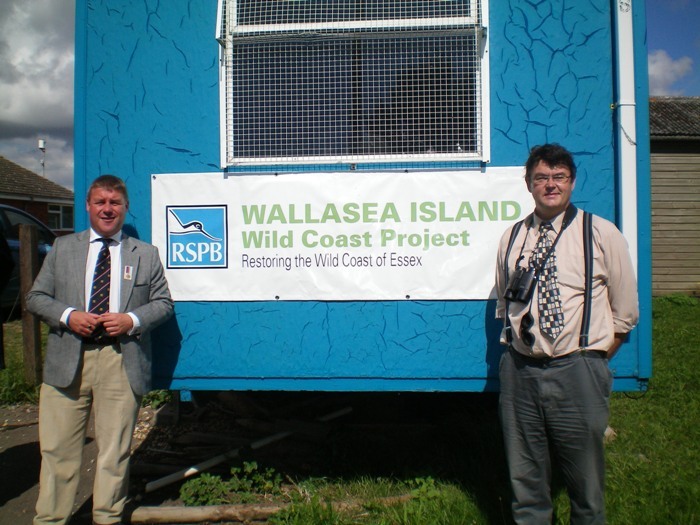 Mark pictured with RSPB Wallasea Island Project Manager, Chris Tyas. 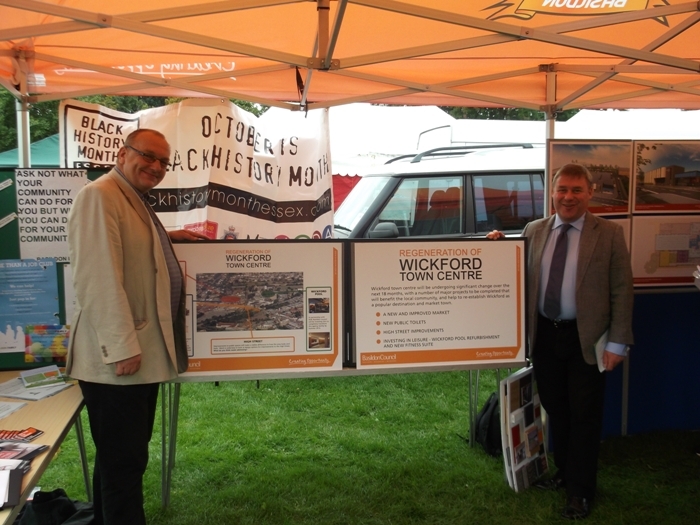 Mark with Cllr Tony Ball at the Basildon Borough Council stall at the Wickford Fete, where he was briefed on plans for the regeneration of the Wickford swimming pool. 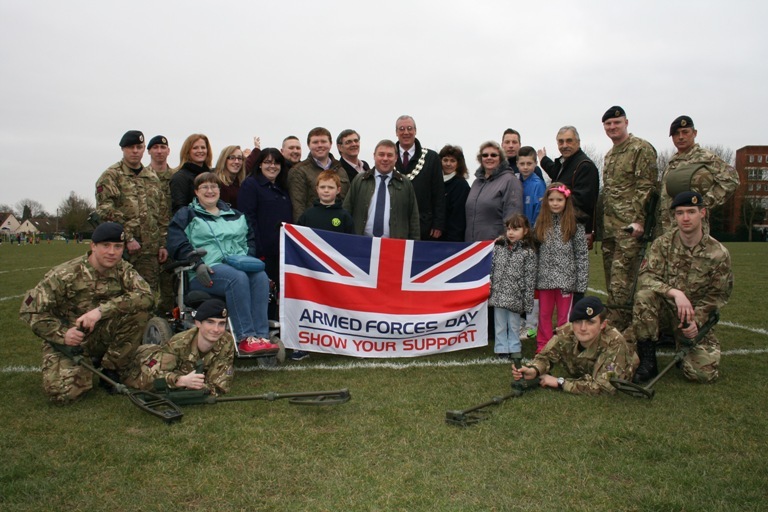 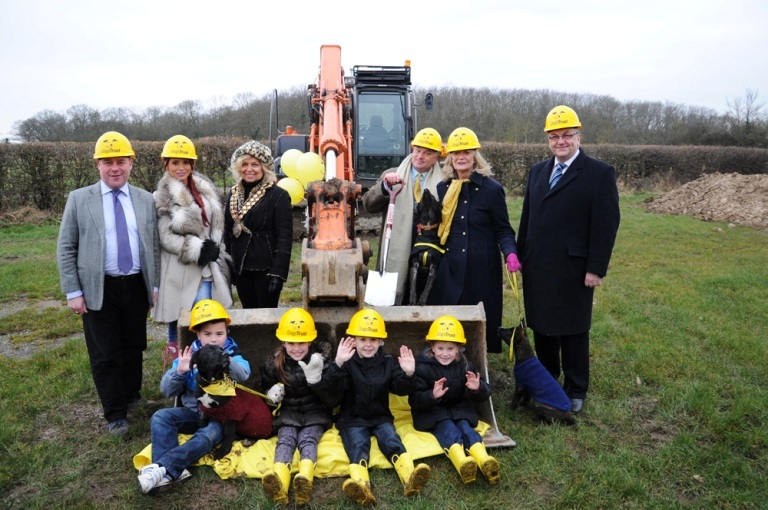 Mark pictured with Amy Childs, Mayor of Basildon Mo Larkin, Dogs Trust Chairman Philip Daubeny with Lionel, Dogs Trust CEO Clarissa Baldwin with Basil and Councillor Tony Ball, Leader of Basildon Council at the Dogs Trust Home, the day work began on the new site in Nevendon. 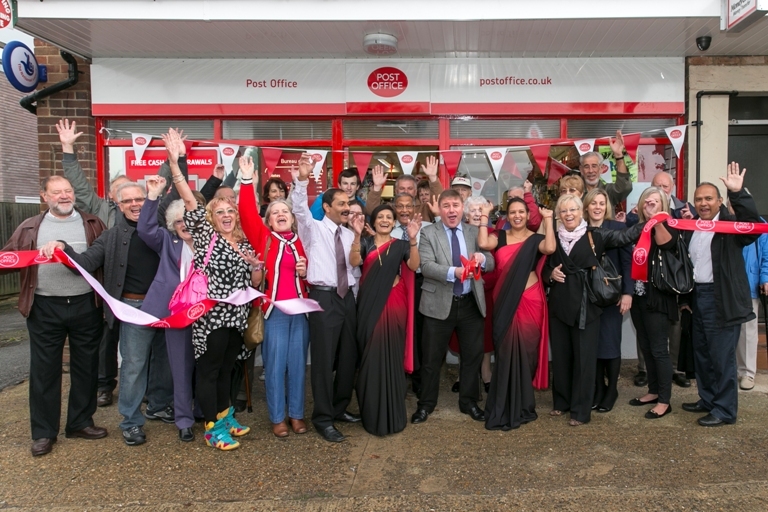 Mark pictured with Subpostmistress, Mrs Dipa Shah and her husband Mr Dilip Shah, and other local residents at the reopening of Ashingdon Post Office, in Rochford. 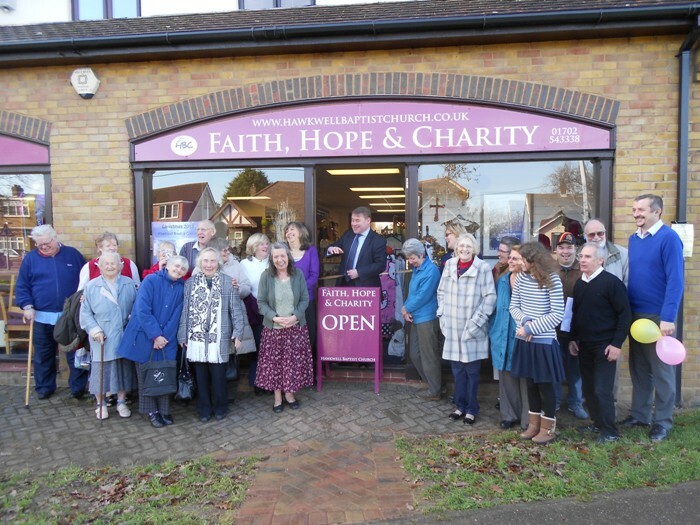 Mark pictured opening Rayleigh Baptist Church’s new charity shop on the Ashingdon Road supported by Reverend Richard Iles and members of the Church Congregation. 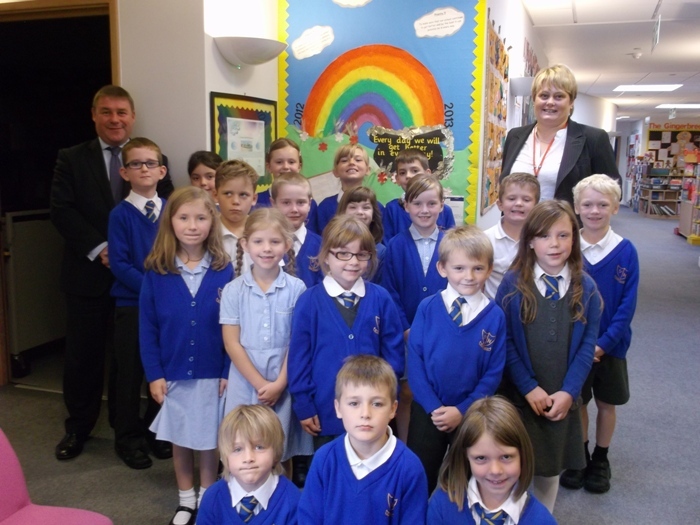 Mark pictured alongside staff and pupils at St Nicholas’ Primary School, in Rawreth, following a visit to the school.